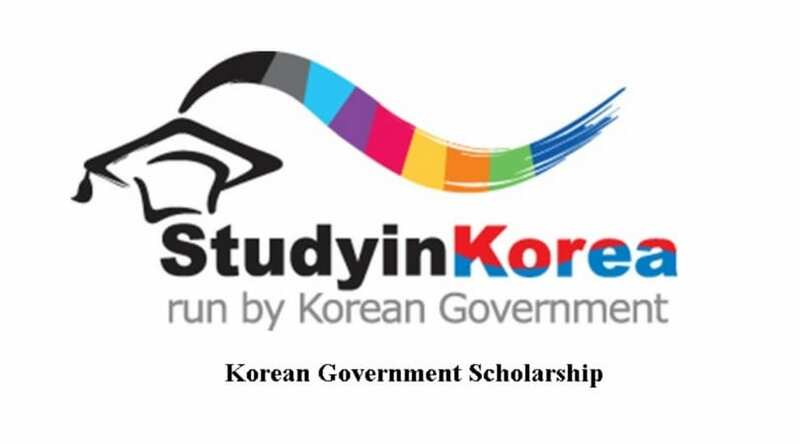 The Korean Government Scholarship Program 2019/20 has been announced. The scholarship aims to provide international students with opportunities to conduct advanced studies in undergraduate & graduate programs at higher educational institutions in the Republic of Korea in order to promote international exchanges in education and mutual friendship between countries. 170 persons (undergraduate course) and 700 persons (graduate course) will be selected this year. Both an applicant and his/her parents must be citizens of their country of origin. ※ Applicants should not hold Korean citizenship. Hold a Bachelor’s degree or a Master’s degree by the date of arrival. (Graduate). ※ Applicants who have previously acheived in any undergraduate program, master’s program, or doctoral program in Korea cannot apply for this program. For more information, visitKorean Government Scholarship.